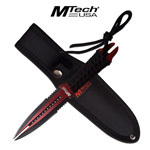 MTech Neck Knife with Bottle Opener. 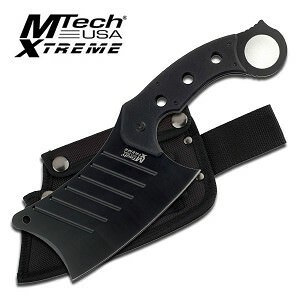 4.45" Overall Length, Black Stainless Steel Blade, Includes Kydex Sheath, Clip and Neck Chain. 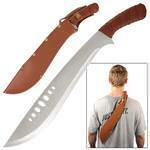 Wholesale Blades is the most renowned distributor of Cool Knives for sale. 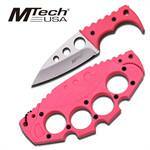 Knives are our star products and we stock unlimited variety of the most ultra-durable knives. 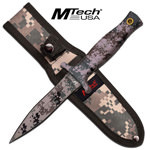 Our knives feature razor sharp blades and are constructed of the top quality materials to provide you the best user experience. 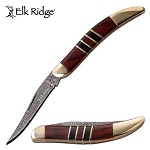 Our cool knives have fine blades and exhibit such unique and beautiful designs that they will make you want to purchase them as soon as you see them. 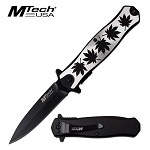 We stock knives featuring iconic and traditional designs and we also have knives which are very stylishly designed according to modern trends and culture. 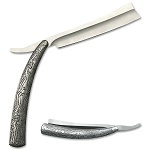 The classical nature and pure elegance of our knives make them very appealing to eyes and will definitely prove to be a perfect additional to your knives collection. 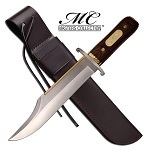 Whether you are a knife enthusiast, an outdoor enthusiast, want a knife for regular use, are a flipper or a hunting fanatic, we have every kind of knife to serve each and everyone of you. 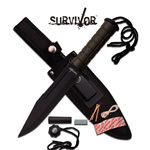 Yes, we have an unlimited variety of cool pocket knives and fixed blade knives featuring multi-purpose survival knives, hunting knives, self defense knives, butterfly knives, iconic Bowie knives and so much more for you to choose from according to your need and style. 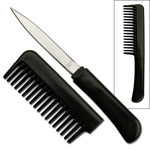 When it comes to knives, they can be put to endless uses. But every task requires a different knife for its efficient execution and completion. 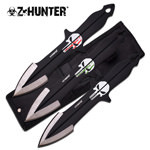 A flipper cannot flip with a hunting knife and a hunter cannot hunt with a fishing knife. 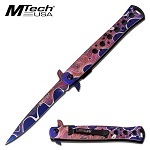 We therefore bring huge variety of all kinds of knives for each one of you. 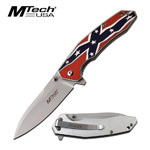 Our folding pocket knives have easy opening and closing mechanisms for regular use. 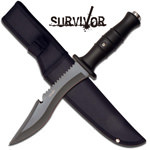 Whereas, our fixed blade knives are the tough ones and are especially constructed to efficiently carry out those tough tasks which look almost impossible. 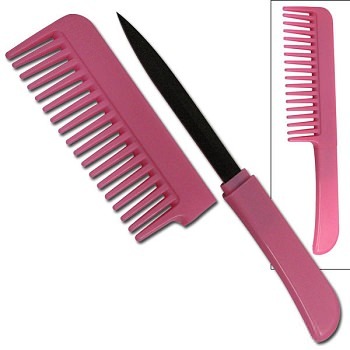 Whether you want fighting knives i.e. 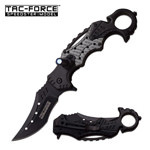 tactical knives, boot knives, daggers, Italian stilettos, brass knuckle knives or the deadliest karambit knives, we stock the best of them to help you win any combat you step into. 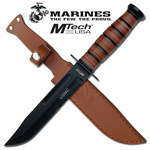 Our cool knives for sale include Kukri and Machetes as well and also offer useful knife accessories for easy maintenance and care of your knives. 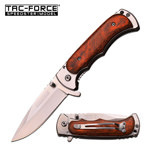 Our exceptional knives are available at the lowest possible rates to provide you the ease to buy anything you like at very cheap rates. We offer our customers the most reasonable prices worldwide. 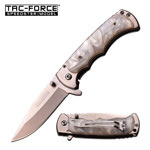 At Wholesale Blades, we offer the most convenient drop shipping service to our customers and we don't charge any drop shipping fee for that like our competitors. What could be better than this. Right? 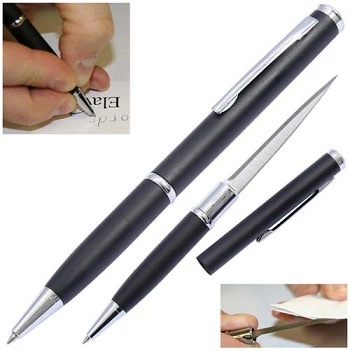 Also, we provide the best deal on our wholesale products. 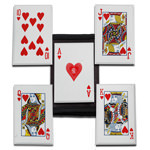 Get a 20% off on your order if you buy SIX or more of the same products. 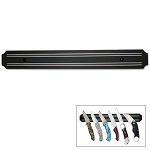 This deal is the best catch for you if you want to order in bulk. 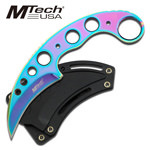 Browse our amazing collection of fine cool knives available at very affordable rates and make your purchase now to get them delivered to your doorstep or drop shipped within one business day.